The AirborneAngler is a fly fishing fanatic who resides in the Great State of Texas, USA. You can follow him on Twitter at @AirborneAngler, or maintain situation awareness on TheAirborneAngler Facebook page. 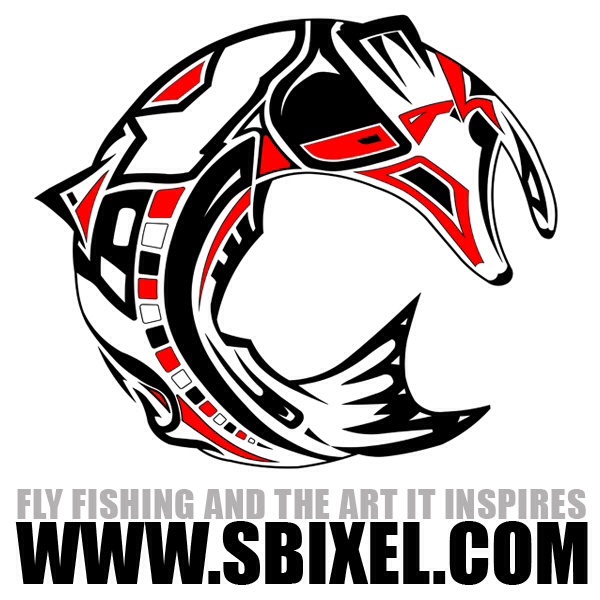 Mar 12, 2012	 Why the AirborneAngler Blog? Apr 13, 2012	 Fly Fishing Film Tour F3T Swag! Aug 14, 2013	 No. 5 Stay Alive!